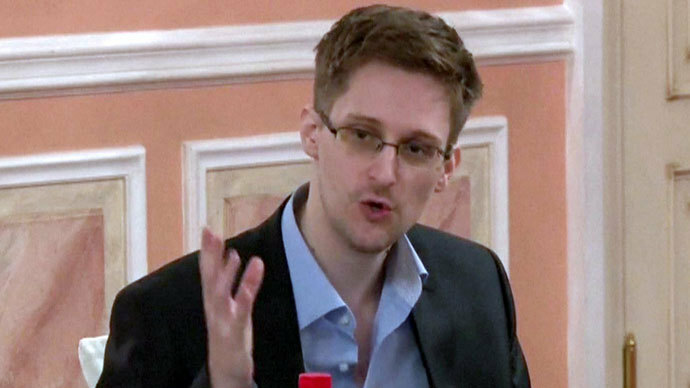 Edward Snowden has been nominated for the Nobel Peace Prize by two Norwegian lawmakers, who say the NSA whistleblower contributed to “transparency and global stability” by revealing the depth and sophistication of the global surveillance apparatus. Snorre Valen and Baard Vegar Solhjell, parliamentarians from Norway’s Socialist Left Party, announced the nomination on Facebook on Wednesday. 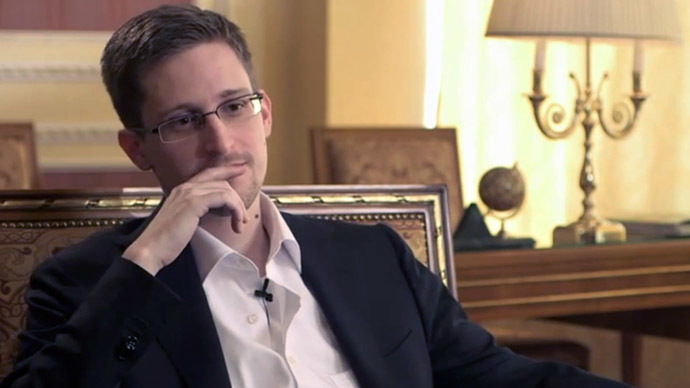 “The level of sophistication and depth of surveillance that citizens all over the world are subject to, has stunned us, and stirred debate all over the world. 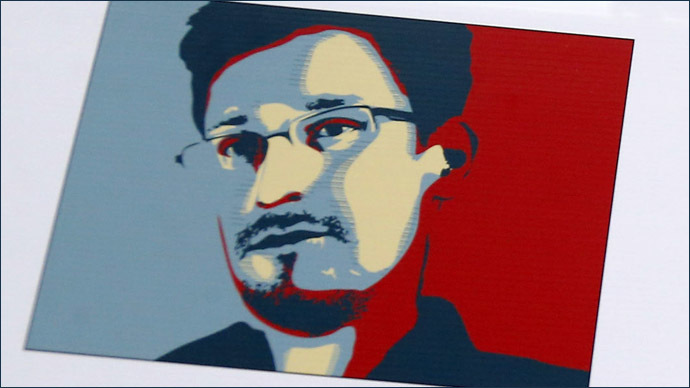 By doing this, he has contributed critical knowledge about how modern surveillance and intelligence directed towards states and citizens is carried out,” a statement by the Norwegian MPs said. 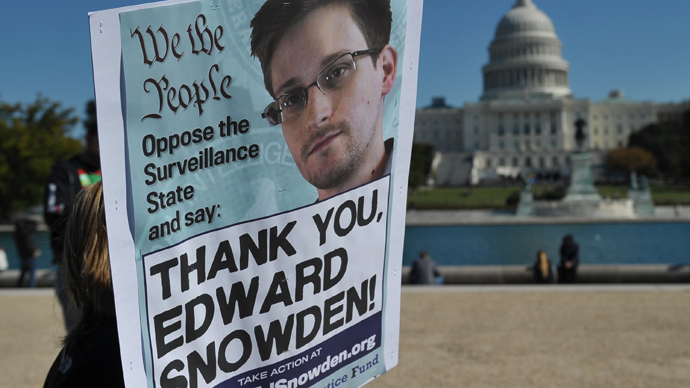 The legislators said Snowden’s leaks may have damaged the security interests of several nations in the short-term, noting they do not necessarily support or condone all of the former NSA contractor’s disclosures. Each year the Norwegian Nobel Committee invites 'qualified people' from national assemblies and governments, courts, universities and former laureates to submit nominations. The deadline to nominate candidates for the 2014 Nobel Peace Prize is Saturday. The winner is announced on the second Friday of October each year. 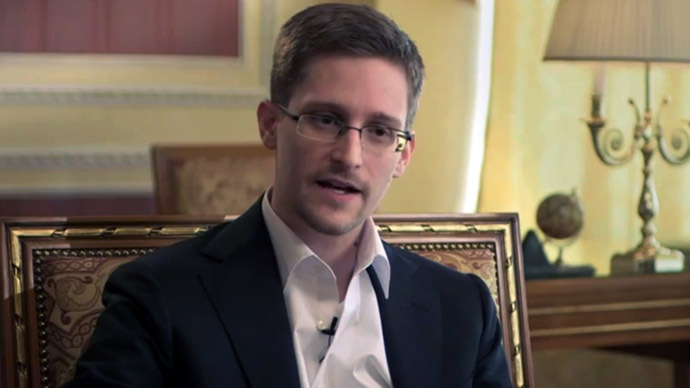 In October, a group of US whistleblowers presented Snowden with the Sam Adams Award for ‘Integrity in Intelligence’ in Moscow, where the former NSA was granted temporary asylum. 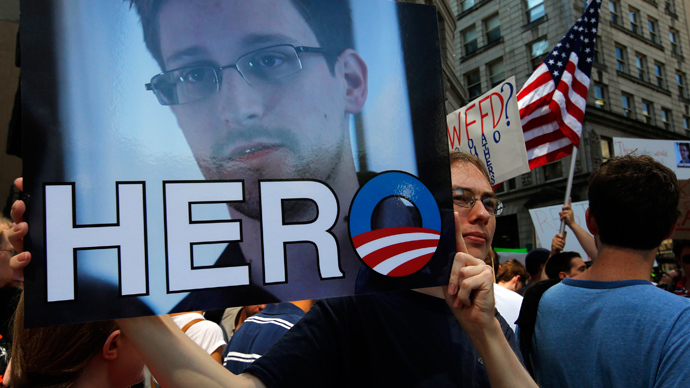 Professor Stefan Svallfors said giving Snowden the Nobel nod could “save the prize from the disrepute incurred by the hasty and ill-conceived decision” to give the 2009 award to Barack Obama. In 2013, the Norwegian Nobel Committee awarded the Hague-based Organisation for the Prohibition of Chemical Weapons (OPCW) “for its extensive efforts to eliminate chemical weapons.” OPCW inspectors entered Syria on October 1 to help implement a last minute plan hammered out by the United States and Russia which saw Syrian President Bashar Assad agree to destroy his chemical weapons stockpiles in order to avert US-led military strikes in the country. The Nobel Committee received far more criticism the previous year by opting to grant the European Union the peace prize "for over six decades contributed to the advancement of peace and reconciliation, democracy and human rights in Europe."